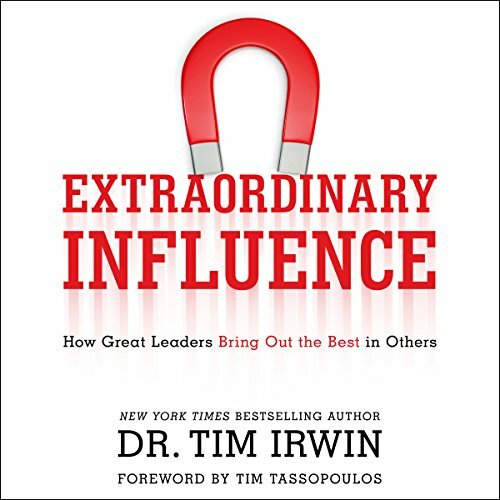 Showing results by author "Dr. Tim Irwin"
What if those we lead found great purpose in what they do and worked at their jobs with all their heart? Ultimately, don't we hope to foster intrinsic motivation so that the individuals we lead become better employees, better students, or better athletes? Recent discoveries of brain science and the wisdom of top CEOs that Dr. Tim Irwin interviewed for this audiobook give us the answers we've long sought. Science in recent years discovered that affirmation sets in motion huge positive changes in the brain. It releases neurochemicals associated with well-being and higher performance.